The largest island in the archipelago and the first to be populated, Santiago is rich in history and culture and known for its lively nightlife. The various mountainous peaks of the island reflect its volcanic origin. The largest island in the archipelago and home to Cape Verde’s capital, Praia, Santiago is an island rich in history, while also functioning as the main hub for inter-island transport across the country. 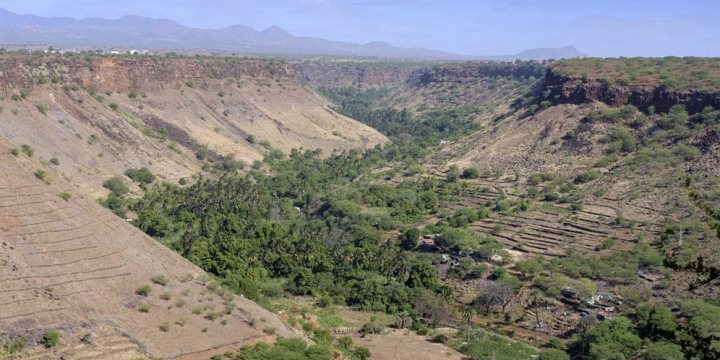 Green valleys and plush plantations meet rugged mountains and bustling African towns, offering visitors yet another side to Cape Verde’s impressive diversity. The country’s old capital, Cidade Velha, was the first city to be built by Europeans in West Africa, and today is a registered UNESCO World Heritage Site, having once acted as the main slave trading point between Africa, Europe and America. 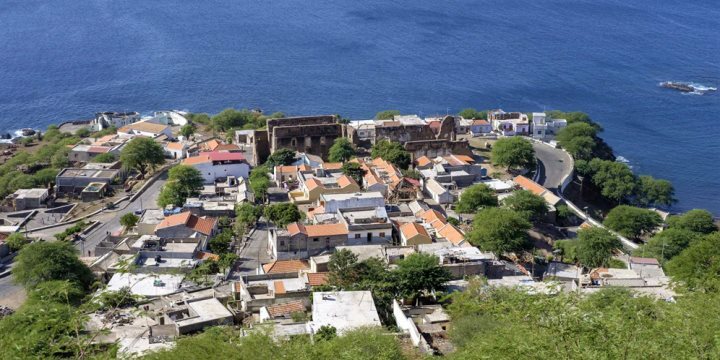 Visitors can explore the old town and gain an insight into where Cape Verde history began. Gamboa Festival - 17/18/19 May - Held in the bay of San Fransisco and arguably the biggest music festival in Cape Verde. Musicians from other countries come to Santiago to participate. Tabanka - June/July - A celebration of the liberation of slaves which takes place in Assomada. 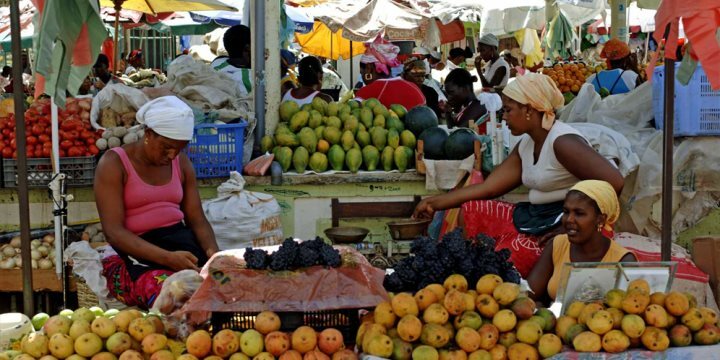 For an authentic experience take an excursion that includes a trip to the colourful African market where you will see how the locals socialise and shop for their everyday needs. For a restaurant serving local dishes with live music, Quintal da Musica is a wonderful option and has received some great feedback. Santiago is best experienced as part of a multi-centre island hopping holiday and can be easily reached via a short internal flight, meaning no waste to your valuable holiday time. It’s also the main hub for transport links across the archipelago, with the best choice for flights to the other islands. Please find below a selection of our hotels in Santiago.